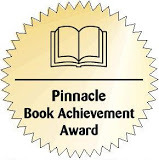 From the award-winning author of “What Prayers Does Mommy Teach Me?” “Dancing in My World,” and “Amerindo Kitchen in Series” comes a captivating and inspiring novel that will take readers to the author’s own true story. 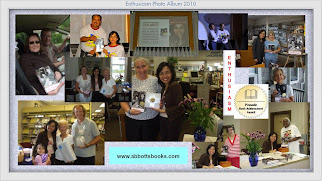 Enthusiasm by author Fida R. Abbott will motivate readers to follow through and pursue their goals in life. Coatesville, PA, March 30, 2010 --(PR.com)-- Designed to fire up readers’ interest, Enthusiasm is a fascinating and hopeful novel based on the author’s own true story. In this exceptional masterpiece, Abbott narrates the journey of her life and shares how enthusiasm played a vital role in pursuing her dream in the writing world—with English as her second language—in her new country. Here, she exemplifies her experiences, her family and relationships, her inspirations, and her passage towards her remarkable goals. This novel is a reflection of her own life, how she faced obstacles, how she handled life, how she inspired and touched other people’s lives through her works, and how she achieved the amazing successes of her life and endeavors—a perfect blend of life’s spices. Through Enthusiasm, readers will be affected by the author’s wonderful story. Filled with hope and inspiration, strength and enthusiasm, this book will draw out the best within its readers’ hearts and minds. For more information on this book, log on to www.xlibris.com. 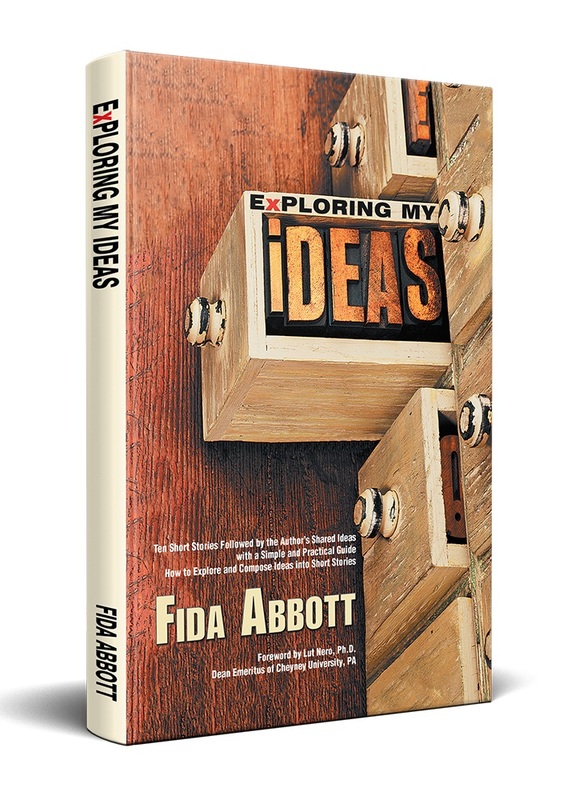 Fida R. Abbott was born and raised in Indonesia, married to an American, has a daughter from her marriage and lives in Pennsylvania. 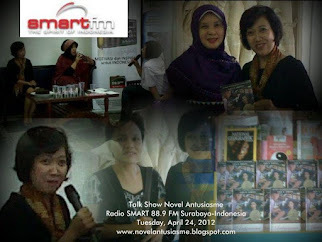 Her interest in writing has made her Managing Editor at a daily online Indonesian News, based on the citizen reporter, www.kabarindonesia.com and also acts as a Director of the Online Writing Course there. She is the author of “What Prayers Does Mommy Teach Me?” “Dancing in My World”, and “Amerindo Kitchen in Series”. She can be reached at www.abbottsbooks.com.